ExxonMobil is the largest producer of natural gas in the United States. 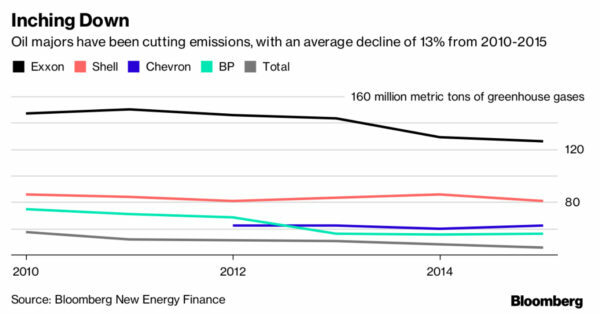 We’re certainly not holding our breath for activists – who have long claimed that they are waging their #ExxonKnew crusade in order to fight climate change – to celebrate these significant reductions in greenhouse gases. They’ve been too busy attempting (and failing) to manufacture scandal. 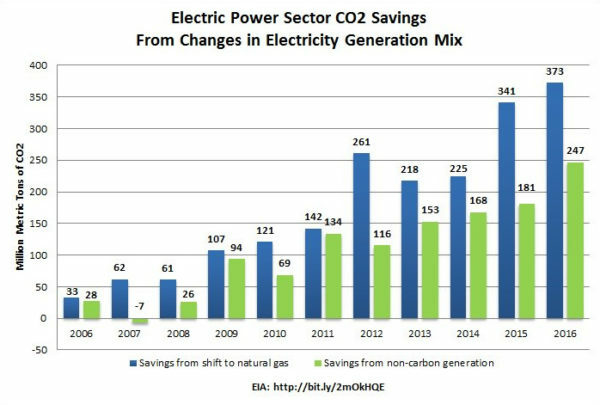 Meanwhile, the same groups going after Exxon are the ones who insist on denying the science regarding natural gas’ contribution to greenhouse gas reductions. Groups like Greenpeace, the Sierra Club, and the Union of Concerned Scientists have repeatedly refused to acknowledge that the IPCC, which they hail as the “gold standard” of climate science, has said natural gas is an “important reason” for the reduction of greenhouse gas emissions in the United States. The #ExxonKnew campaign is about a lot of things: it’s about “delegitim[izing] Exxon as a political actor” or, as another activist put it, reducing Exxon “to the size where I can drag it into the bathroom and drown it in the bathtub.” But there’s one thing it’s certainly not about: addressing climate change.